Bogota is the multicultural capital city of Colombia. The more than 8 million residents of this city embrace diversity and thrive together in this cosmopolitan city. Bogota is a lush, green city with equal parts of both modern and colonial architecture. Famous tourist attractions include the Gold Museum, Mount Monserrate and Plaza de Bolivar. 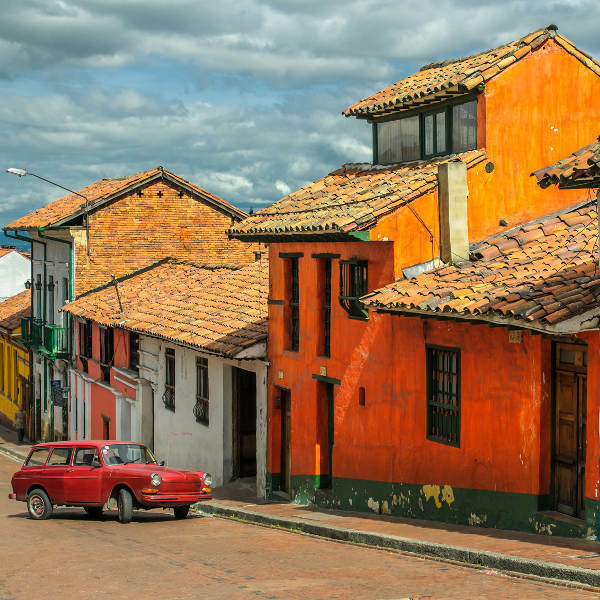 Get ready to be intrigued by this culturally-rich city because cheap flights to Bogota are now available for a limited period of time! Bogota is home to El Dorado International Airport (BOG), located just 32 minutes from the city centre. Guarding the city always is Mount Monserrate, the green mountain that offers panoramic views of the city. Take the cable car up or enjoy the 1.5 hour walk up. 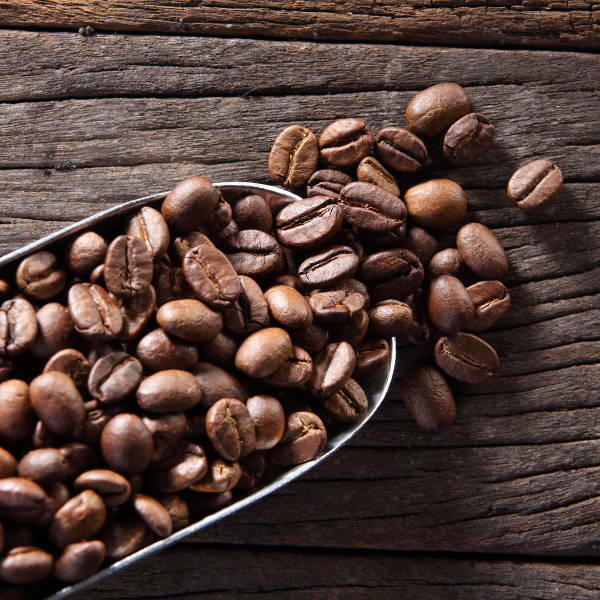 Colombia is world famous for its coffee beans and a trip to Bogota cannot be complete without a tour of the farms where the coffee process starts. The heart of Bogota lies at the feet of this old neighbourhood, with its bright colonial houses and Spanish architecture, as well as the graffiti street murals. Bogota has some pleasant weather all year long and experiences neither a harsh summer nor winter. This makes a trip there a good idea at any time of the year. Bogota has its most rain during April and October so if you can avoid those two months if you wish. The driest months of the year are from December to February, so this would be the best time to visit. However, as it is peak season the prices of flights and accommodation do go up. The capital of Colombia is every bit as vibrant and colourful as you imagined, with culture and tradition at the foundation of it all. 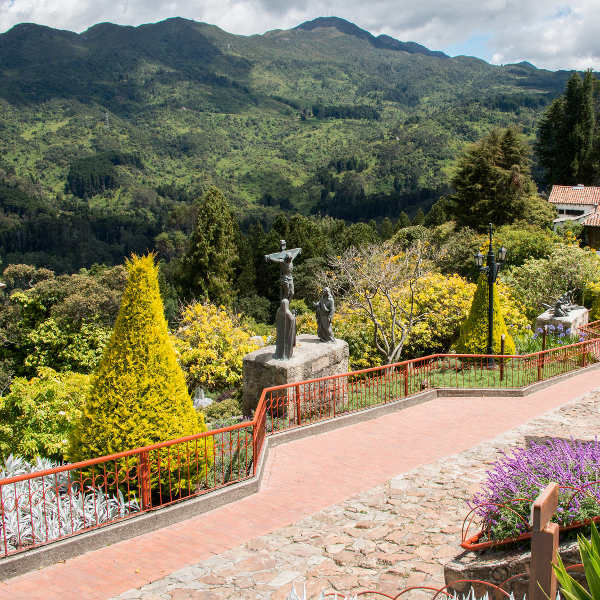 Situated at the base of Mount Monserrate, the city sports a breath-taking backdrop of rich mountain greenery. Visitors are more than welcome to take a trip up the mountain and enjoy the stunning views. Take the cable car or even better, once you have adjusted to the height above sea level, hike your way up. As everyone knows, some of the best coffee comes from Colombia so when in Bogota, take full advantage and take a tour to some of the farms around the city to get the full experience – from the start all the way through to the aromatic taste at the end! Make sure to also visit the eccentric and colourful neighbourhood of La Candelaria and the underground cathedral in the Zipaquira region. Compare several airlines and book your cheap flights to Bogota online at Travelstart! As with any big city, it is important to be aware of your surroundings in Bogota. There is quite a bit of homeless people in the downtown area, and pickpockets are not that uncommon. Bogota is quite safe, but it is recommended to travel by registered taxi if you are unfamiliar with the city. To enter Colombia, you will need to have a few vaccinations done. These include hepatitis B, malaria and yellow fever. A tetanus shot is recommended as well.